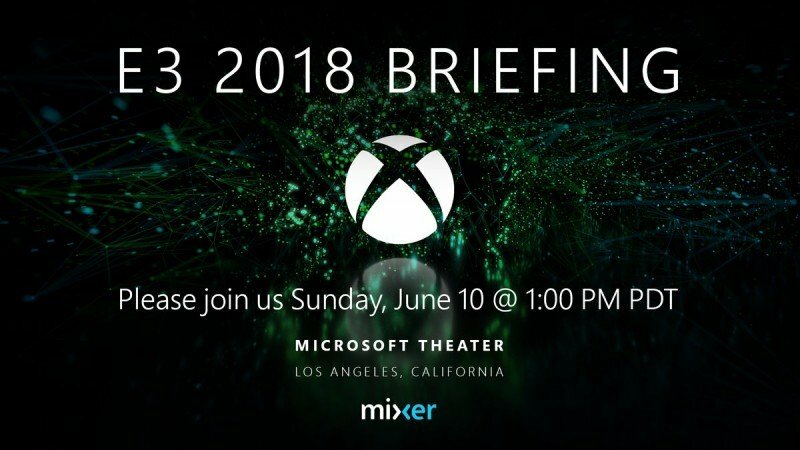 Xbox go up second this year and have been mentioning that this will be their best conference yet! Will that turn out to be true? 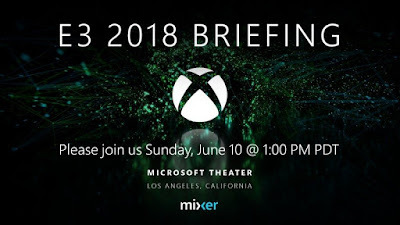 Xbox brought the big guns and had a huge variety of games to show, through different genres and updates to fan favourites that have already been released. Personal favourites? DMC5 and Cyberpunk 2077.